This film became known by two names around Sundance, it was either “The Zac Efron movie” or the “Ted Bundy Movie”. Nobody could remember the name Extremely Wicked, Shockingly Evil and Vile , which as I found out watching the film came from the judge’s death sentencing of Ted Bundy referring to his crimes. I barely made it into this film. I was lined up for 90 minutes and I was literally the very last person allowed in to the screening. 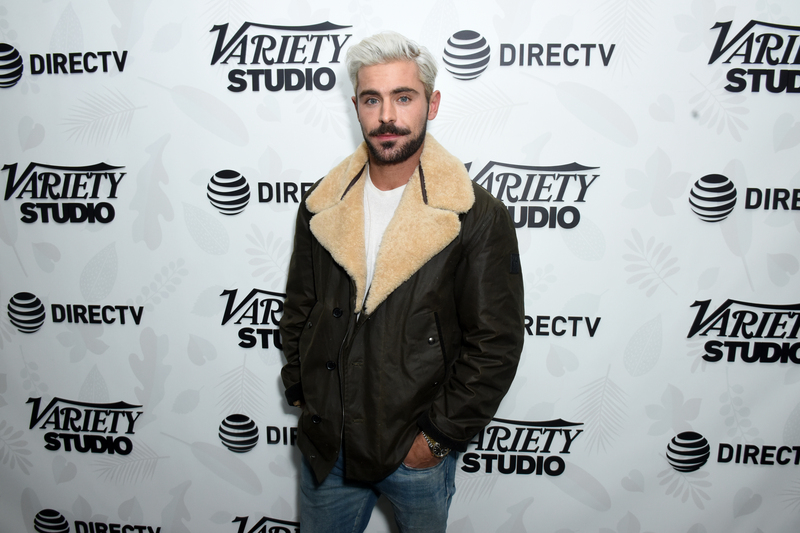 I am so glad I was able to see it though because I never quite took Zac Efron seriously as an actor until this performance where he plays the heinous serial killer Ted Bundy. Long gone are the memories of the peppy beach boy in High School Musical. 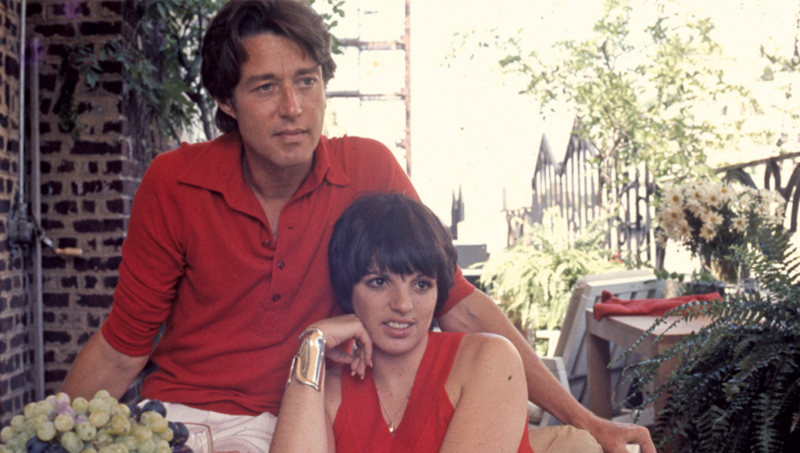 The story of the American designer Roy Halston Frowick, affectionately known as Halston. The film which I am going to categorize as a dramocumentary (slightly dramatic documentary) was written and directed by Frédéric Tcheng (known for fashion docsDiana Vreeland: The Eye Has To Travel and Dior and I). In this dramocumentary, Tavi Gevinson plays Chloe, the narrator uncovering VHS tapes in the Halston archives from the 1970’s and 80’s footage from fashion shows and interviews of the late designer. The mood of the film is set, opening in the 1960’s with heavy jazz music and found footage from the parties of New York socialites dressed by Halston from his days working in the milner boutique inside Bergdorf Goodman, his start in the fashion world. At the end of that decade, he makes a move to open his own boutique salon and quickly rises to the top of the fashion scene of elite WASP America when he dresses Jacqueline Kennedy in the pillbox hat she wore to the JFK inauguration ceremony as president. From there his popularity quickly spread with the invention of “HOT PANTS”. The footage with famous friends and interviews during this era are gold. We see first hand accounts from Liza Minnelli, Elsa Peretti and parties with Andy Warhol that must have been the pinnacle of that decade. Halston’s simplicity of an abstract cut pattern was simple, but remarkable for the times in fashion. He wasn’t afraid to dress women of all ethnicities, shapes and sizes. The unconventional techniques of his fashion shows were criticized because they strayed from the norm, but they garnered the A-list of the times: Elizabeth Taylor, Bianca Jagger and Martha Graham. The film progresses chronologically from the 1960’s into the 70’s when Halston meets his bad-boy boyfriend Victor Hugo and sells his namesake brand. Halston refines his personal image to a clean cut slick look wearing black turtlenecks with white jackets accompanied always with black shades and a lit cigarette. Then in the midst of this decade, Elsa Peretti designs the ultra mod bottle for the Halston brand fragrance and it becomes wildly successful. From there, the Halston brand launches furniture, cosmetics and accessories. 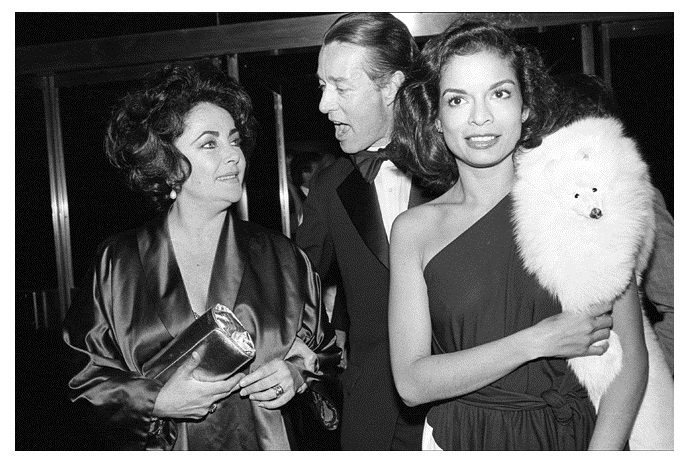 At the end of this decade, studio 54 opens, Halston has an excessive number of projects and starts using cocaine regularly. This leads to the excess of the 80’s where Halston becomes a controlling perfectionist and his life starts to spiral out of control. The film explores the unraveling of his relationship with his new boss Carl Epstein, who disables the luxuries of the lifestyle the designer had become accustomed to living when he becomes fixated on the bottom line in the business. Subsequently to the Halston brand dwindling, the designer contracts HIV and spends the last part of the decade removed from the fashion world in solitude in California where he succumbed to AIDS. 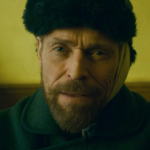 This film was an amazing exploration of an artist who lived to create. When his work was devalued, he had nothing to live for anymore.Tcheng does Halston proud, honouring his life’s work in this very enteringdramocumentary. The filmWe Rise Upand the movement is a culture shifting documentary that presents a new model for success in the world. 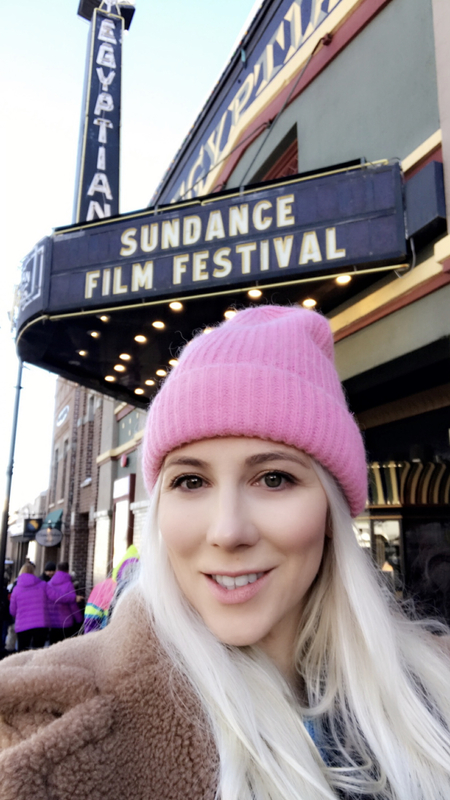 I showed up for the evenings premiere to be greeted at a Tao, Park City Pop-Up space with handmade african beads frombead for lifesporting a lanyard where I had to write what I RISE UP for. I decided to write EMPOWERMENT because I think anything is possible if someone feels empowered. All the films contributors walked the red carpet entering in to event space where drummers and acrobatic performers started up the energy flowing into the intro by Kute Blackson (transformational truth teacher). I had never heard of Kute Blackson before but let me tell you, this guy woke me up, he just radiates positive energy and good vibes. Blackson pumped the audience up and the introduced Kevin Bacon to talk about the charity he founded calledSix Degrees, builds on the popularity of the “small world phenomenon” by enabling people to become celebrities for their own causes by donating to or raising money for local and grassroots charities in the United States. Bacon then went on to introduce the founder ofSack & Ashes, Bob Dalton. Dalton told his story about his endeavour to make a difference in the United States;his mother, a hardworking single mother, found herself living on the streets in 2013. Bob realized that not all people choose to become homeless, some people just need a second chance. He was inspired to call his local homeless shelters to ask what they needed most – they all said blankets. That’s when he founded Sackcloth & Ashes. For every blanket you purchase, we give a blanket to your local homeless shelter. After the very inspiring introduction from Bacon and Dalton, we begin to watch the film We Rise Up. The film transitions between cinematically stunning visuals and intimate dialogue with many prominent thought leaders including his Holiness The Dalai Lama, Moby (Grammy Award winning musician), John Mackey (CEO of Whole Foods Market), Richard Branson (Founder of Virgin Group), Tom Chi (co-founder of Google X and inventor of the self-driving car), Jack Canfield (Author Chicken Soup for the Soul Series) and Michael Franti (Musician and Activist) to name a few. If you liked the movieThe Secret,which was about manifesting your material and personal desires, thenWe Rise Upis the next step on the consciousness journey.We Rise Upis about a collective consciousness for our planet. All the discussion around success is about redefining what success is to each of us to include a utilitarian approach to a collective success in saving our planet and mankind. Taking the focus away from the self and shifting it to the collective good which in turn makes all of us successful. I really enjoy the film and all the discussion surrounding it at the event the evening of the screening. I look forward to the spread of this movement around the globe because something’s got to give before it all disappears.